AFTER TRYING TO CONCEIVE FOR 7 YEARS, ONE IVF AND FET CYCLE, KELLY BECOMES PREGNANT. After 7+ years of trying to conceive with my husband we are finally pregnant and are expecting our first child in Sept 2013. When I met my husband-to-be in college, he had 2 young children (ages 2 & 4) from a previous marriage. On our first date he told me that he may not be able to have more children due to a vasectomy he had at the age of 23 after his 2nd child was born. However, he also said he wanted to have more kids and when we got married a couple years later we scheduled the vasectomy reversal a month after so we could expand our family. 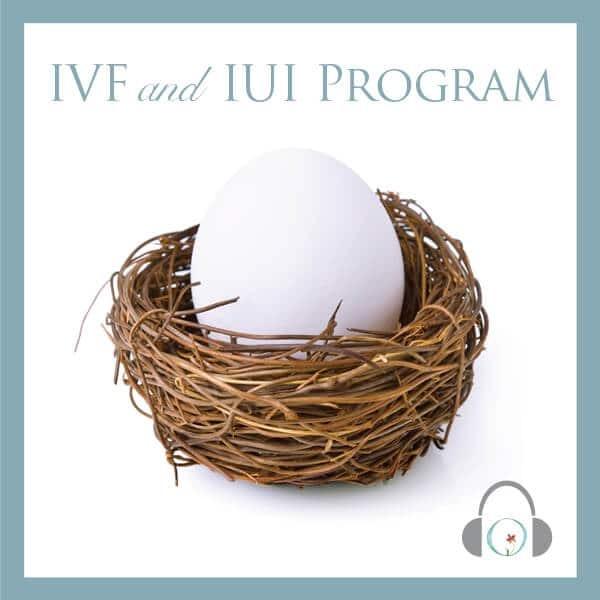 We didn’t have a lot of money at the time so jumping into IUI/IVF or even knowing what those were didn’t cross our mind. For a couple of years we tried to conceive naturally, got a few books and found out that the reversal closed up. We decided to have a different Dr. do another reversal and this time it technically worked, but we were still not expecting. 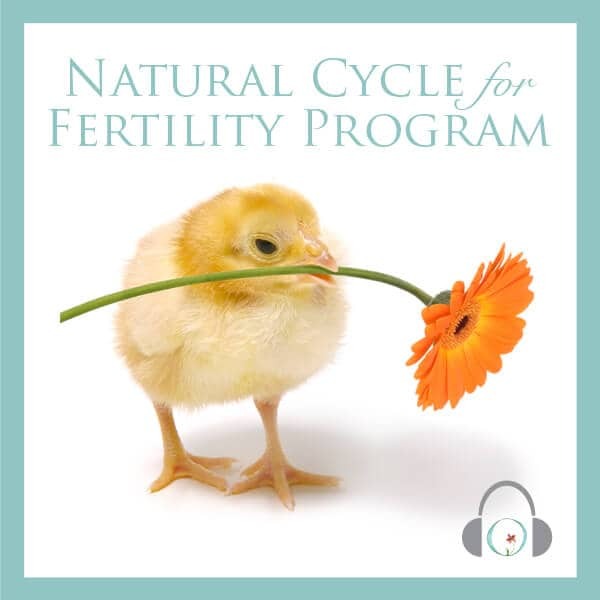 By that time around I was becoming more familiar with all the infertility terms, had read all the books on infertility more than once and found Circle + Bloom Natural Cycle for Fertility Program to help me relax in the evenings. We started cleaning up our diet, taking every supplement under the sun and doing acupuncture, but nothing worked. Finally, we met with infertility specialists who suggested IVF. We didn’t have the money and decided we could probably afford IUI for a few tries, but when that didn’t work we were broke and frustrated. After my husband convinced me we decided to take a 2 year break to get our finances together so we could do IVF. It was a really hard choice, I really wanted my step-kids to have a sibling closer in age and as each year passed that dream was slowly fading. However during the 2-year break I came to accept that the age difference between our kid doesn’t matter, we would all be a family whether or not they were 4 years apart or 20. 2 years finally passed and we took the plunge and did our first round of IVF. 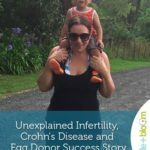 I was SO excited to see that Circle + Bloom had an IVF cycle – it was a life saver. Besides the high cost of IVF, another reason we waited was I was uncertain about putting my body through the process of IVF. I definitely had some anxiety and Circle + Bloom helped me immediately relax and feel somewhat “normal” about going through this completely abnormal process. It complemented the cycle nicely. To our surprise we got our first positive EVER and were on cloud nine. However it was short lived and we had a miscarriage at 12 weeks. We did an FET cycle a few months later and to our surprise we were pregnant again. This time we have been a bit more cautious, but are currently 24 weeks pregnant and very hopeful things will work out. Living with infertility has changed me in many ways, and over the years I have learned my strengths and weaknesses in terms of what I can handle throughout this process. To combat my weaknesses I have created a bag of tools I have relied on over the years and Circle + Bloom has been one of them. I love Circle + Bloom programs and recommend them to everyone I know. I usually listen to them right before I go to sleep, and I find that having those 20 minutes to relax right before bed actually gives me better sleep. 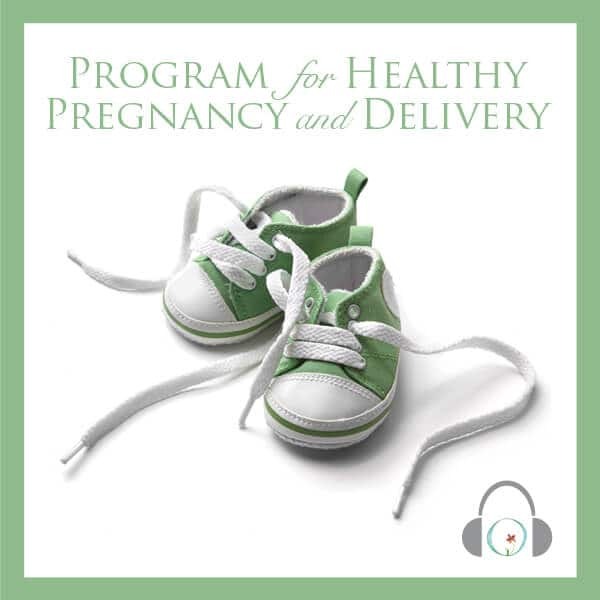 I am currently using the pregnancy session daily to help me relax after work – something I never thought I’d get to try after all these years.